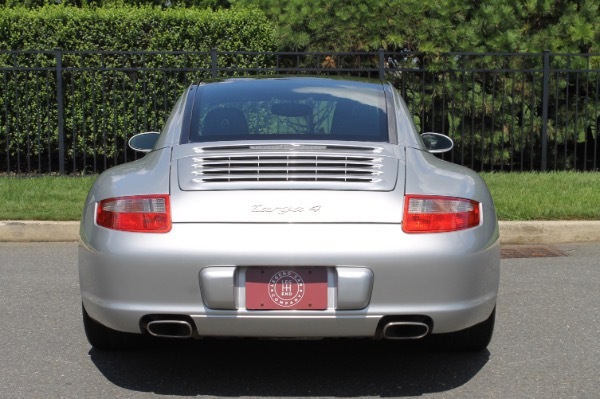 The Arctic Silver paint is all original with no prior paintwork which has been confirmed using a paint meter. 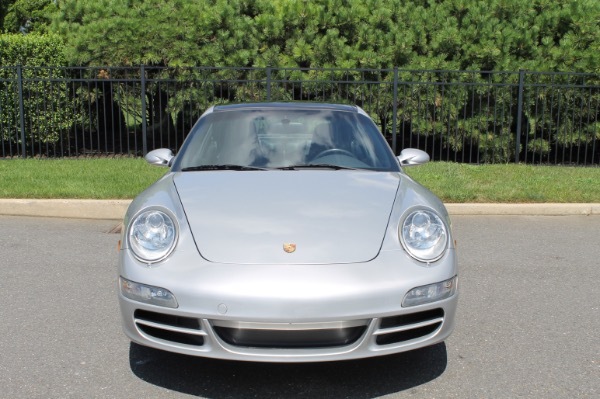 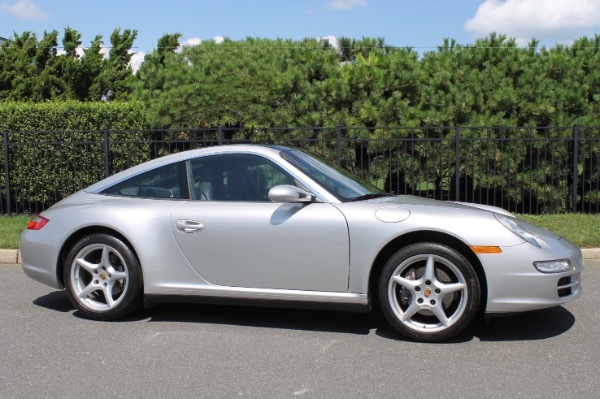 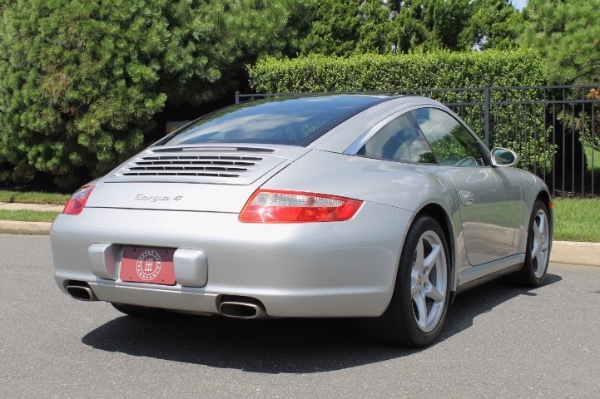 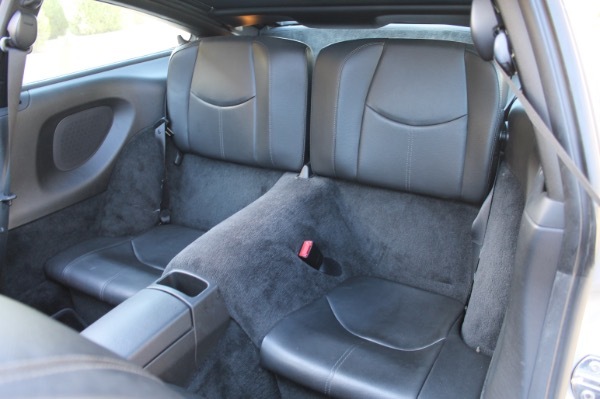 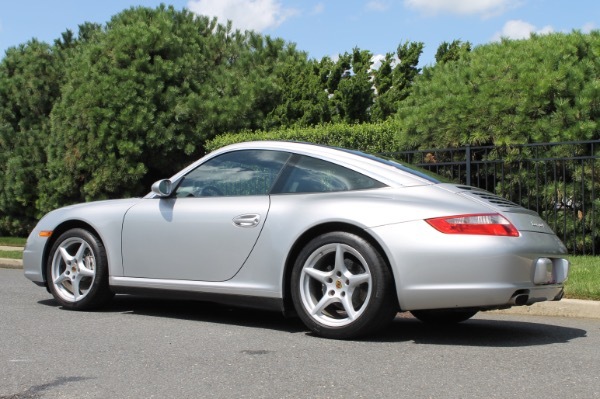 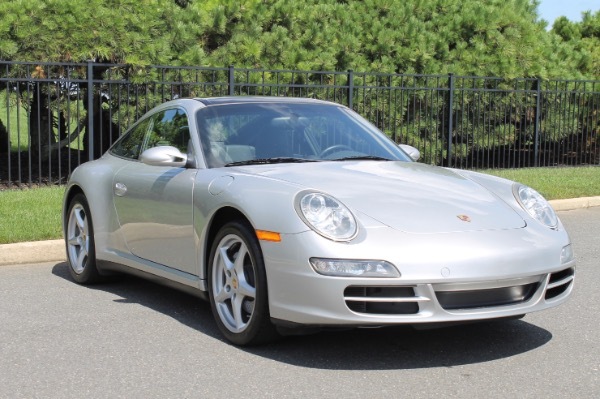 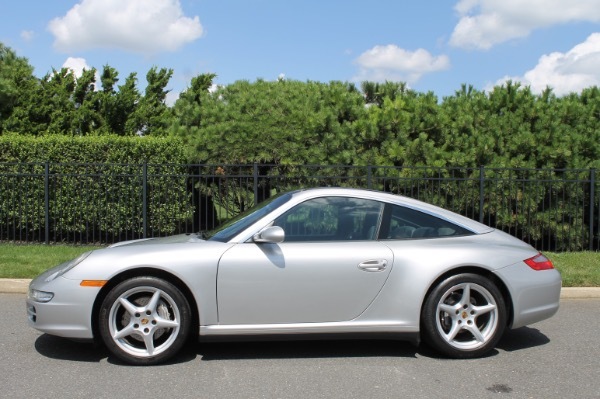 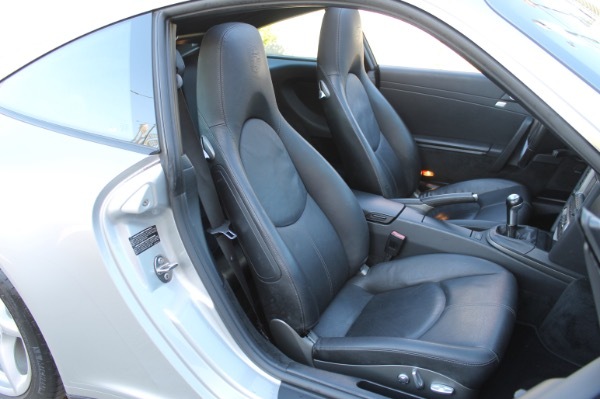 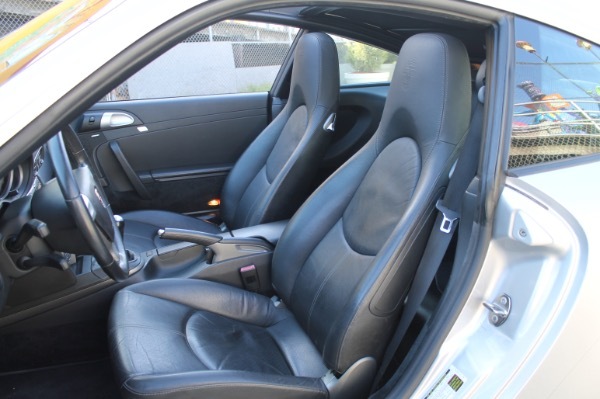 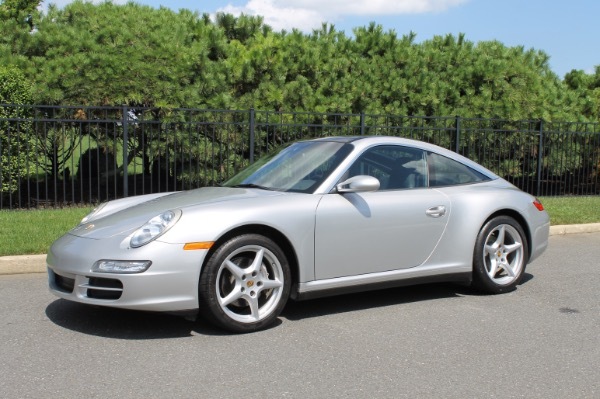 2-Owners since new in Miami, Florida its entire life which have kept this Porsche properly maintained. 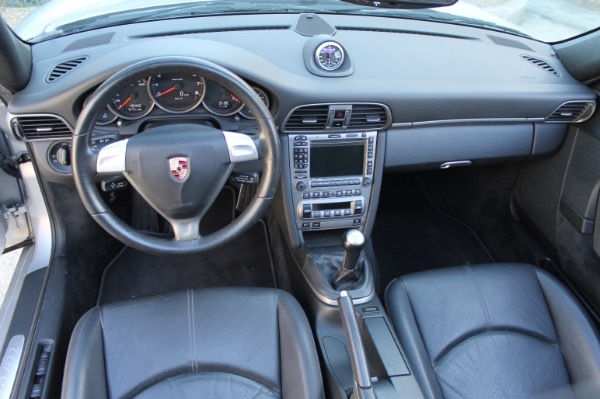 This Porsche retains all of its original paint and has no paintwork as confirmed by a paint meter.